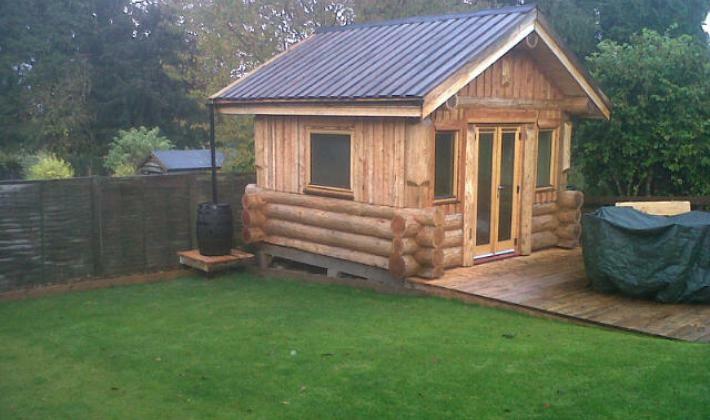 A 14ft by 12ft studio for a walled garden. 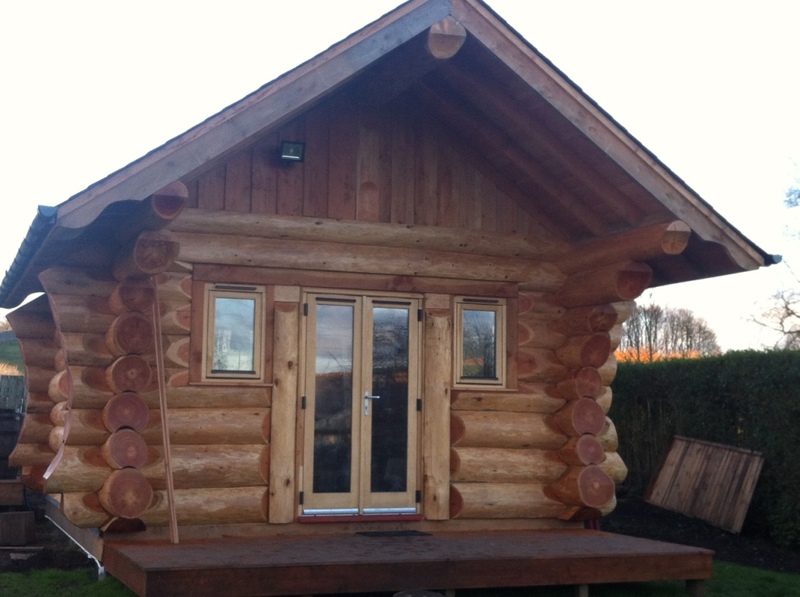 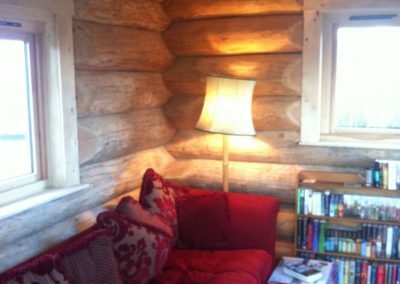 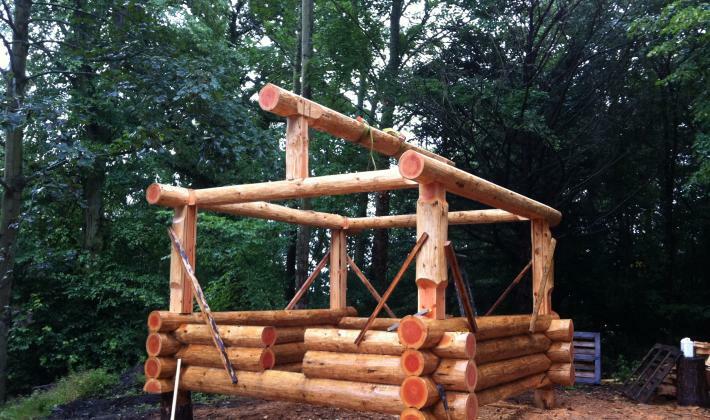 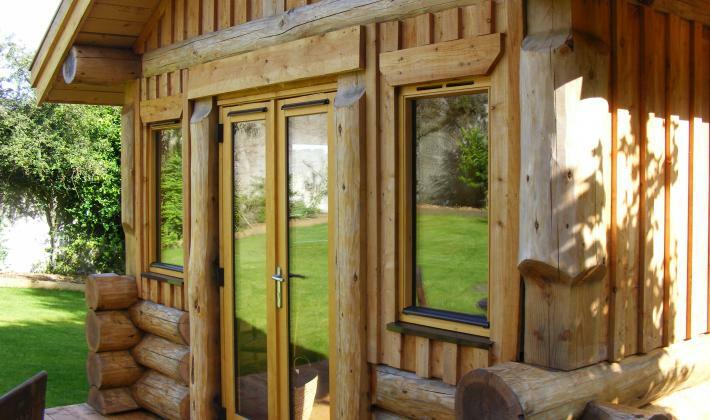 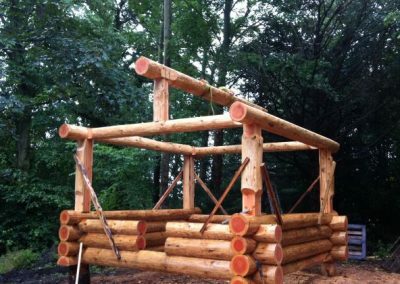 The building showcases both elements of ‘stacked logs’ and ‘post & beam’ construction, essentially what we term a hybrid build style. 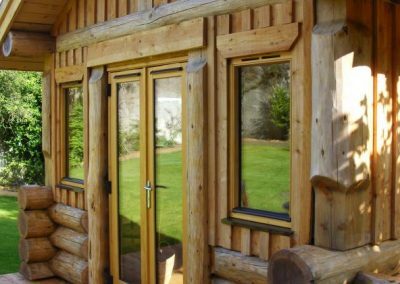 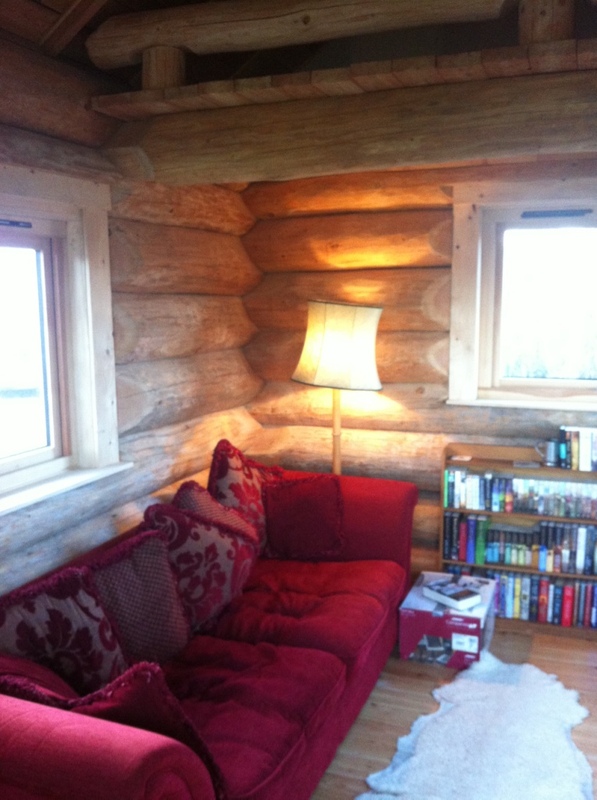 Our cabins lend themselves to feelings of peacefulness and rest and this timber roofed build certainly achives this. 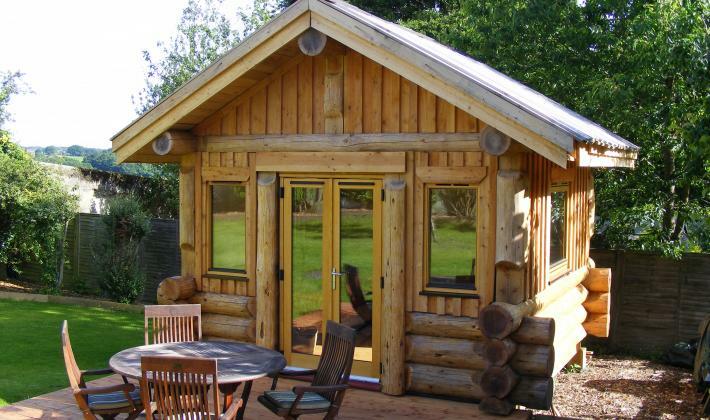 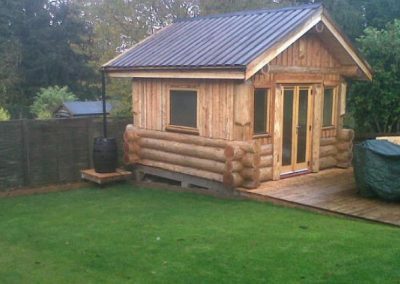 With insulated roof, walls and floor its a cosy hideaway in the garden.